General Motors recently announced that it will halt production of the Chevy Volt plug-in hybrid for up to five weeks due to poor sales and rising inventory numbers. In February GM sold 1,023 Volts, but at the end of the month the automaker still had 6,300 Volts in its inventory. Even worse, GM hopes to sell 45,000 units this year, but only selling 1,626 units in the first two months of this year is not exactly the pace that the Volt needs to set to meet that goal. Low Volt sales have been partially attributed to negative attention the vehicle has garnered over the last few months, as safety concerns rose over battery fires and Republicans turned the vehicle into a political punching bag. Lacey Plache, Edmunds chief economist stated, “The oversupply of Volts suggests that consumer demand is just not that strong for these vehicles. The price premium on the Volt just doesn’t make economic sense for the average consumer when there are so many fuel-efficient gasoline cars available, typically for thousands of dollars less.” With a starting price at $39,145, before the $7,500 federal tax credit, the Chevy Volt is not cheap enough for many families. Even though gas prices are getting closer and closer to $5 a gallon, many buyers are flocking to cheaper, less complex models like the Chevy Cruze and Honda Civic, which are still very fuel-efficient. In 2011, General Motors hoped to sell 10,000 Volts, but only managed to sell 7,671 units. Now that GM has excess inventory of the Volt, GM has informed its 1,300 workers at its Detroit-Hamtramck assembly plant in Michigan that it will shut down production for five weeks, starting on March 19th. Although the Volt’s price may be a factor that has kept many buyers away from the plug-in hybrid, bad publicity around an investigation by the National Highway Traffic Safety Administration regarding the safety of the Volt may be another issue. At the end of last year, NHTSA opened an evaluation of the Volt following a severe-impact lab test on a battery pack that resulted in an electrical fire six days later. Following the investigation, GM made more enhancements to the Volt’s structure and battery coolant system to prevent the possibility of an electrical fire during a severe crash. Volt sales may not be at the pace that GM hoped, but new government subsidies may make the Volt more attractive. President Obama is hoping new subsidies for green technology will be approved by Congress. 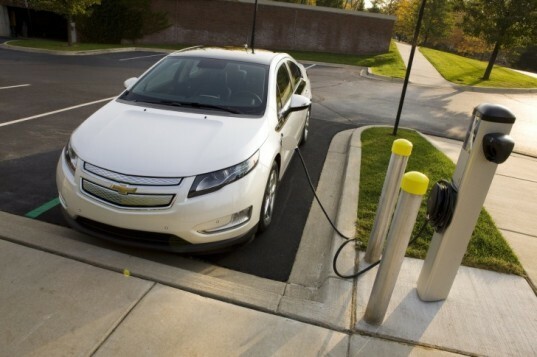 One of the new subsidies will increase the federal tax credit for the Volt from $7,500 to $10,000. GM also just released a new Low Emissions Package for the Chevy Volt that qualifies buyers in California for a $1,500 tax credit. 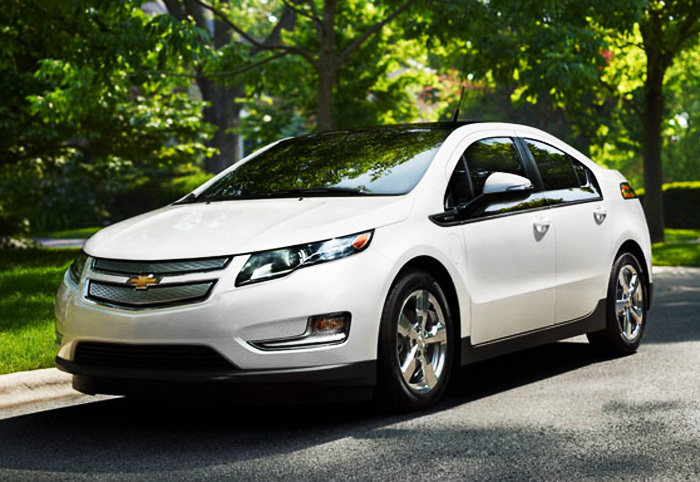 Lastly, the Volt was also named as the 2012 European Car of the Year, this week at the 2012 Geneva Motor Show. If I'm not mis-informed, the byers have been waiting for the subventions, but the Obama administration has difficulties w/ the conservative politicians that want Obama to fail in so many ways as possible. What USA (and all the world) needs is a "green transition" were taxes on bad tech gives subventions for good tech. Simple to grasp, isn't it? But bad politic is still living in high good-health. USA is on its way to be a real under-developed country.